parks, and about what else to expect from the summer season. a better idea of just how diverse the butterfly population is. State parks all around Vermont are busy for the long Independence Day weekend. Flooding this spring closed six state parks, but all 52 parks in the state’s system are now open. 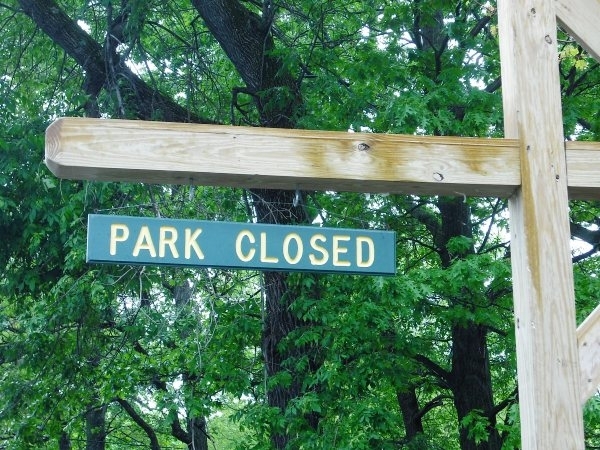 With the recent summer-like heat wave that has hit the region, state park rangers and volunteers are working quickly to try to reopen parks that have been closed because of spring flooding. Comments: Are you missing the parks this season?